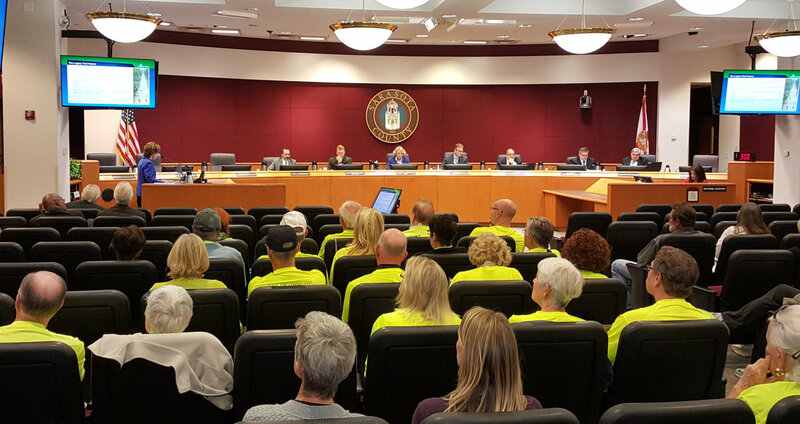 Without opposition, and amid a large contingent of yellow shirted Friends of Legacy Trail supporters, the Sarasota Board of County Commissioners (BCC) voted unanimously March 14th on a resolution to include a bond referendum on the regular November 6 ballot to extend the Legacy Trail. 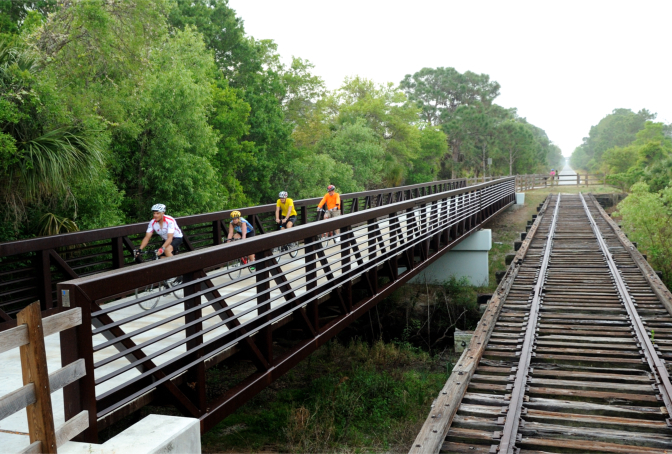 If approved by county voters, the referendum would allow the county to borrow up to $65 million to buy another 6.5 miles of unused rail corridor (including spur) to extend the trail to Payne Park and Fruitville Road in the city of Sarasota. 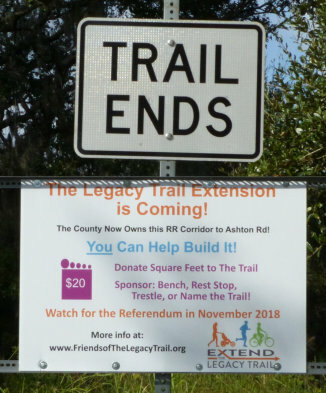 The referendum includes funds to allow the county to build the trail – including the portion to Ashton Road purchased by the County in December; trail overpasses at heavily trafficked intersections at Clark and Bee Ridge roads; parking, restrooms and water fountains; and provide funds to better connect the city of North Port to the Legacy Trail. 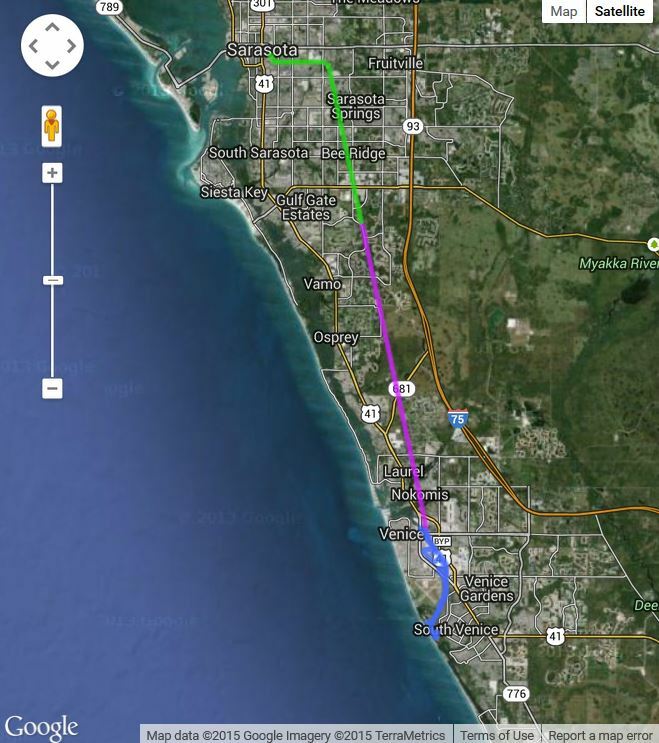 A key provision: UP TO $65 million.Carolyn Brown, the County’s Director of Parks, Recreation and Natural Resources, told the commissioners that the Florida Department of Transportation (FDOT) had included $7.5M SUN Trail funds in their 2022/2023 draft work plan, pending approval in June 2018. She also said the County had requested another $4.2 million in SUN Trail funds for FDOT to build a trail overpass at Clark Road. 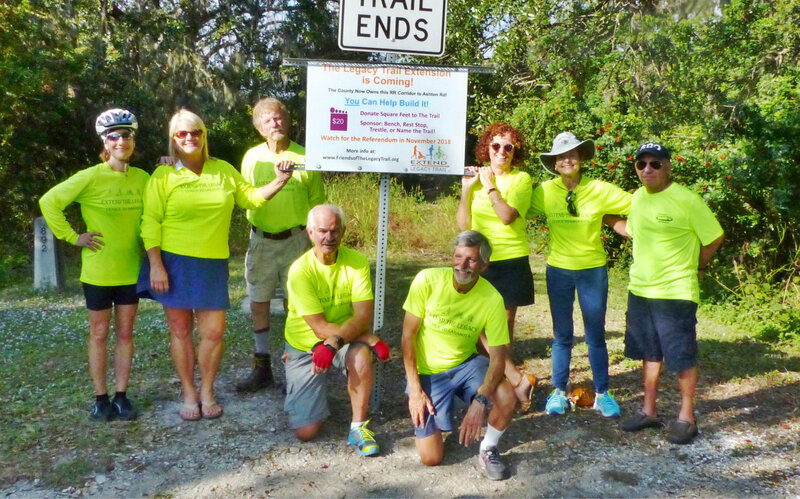 Florida’s SUN Trail program provides $25 million per year for trail construction across the state. She indicated that any funds received would reduce the amount of bonding. While $65 million is a large amount – the county estimates it at .08 mil in the ad valorem millage rate – it would amount to an annual tax increase of $16.00 per $200,000 real estate property valuation for 20 years. 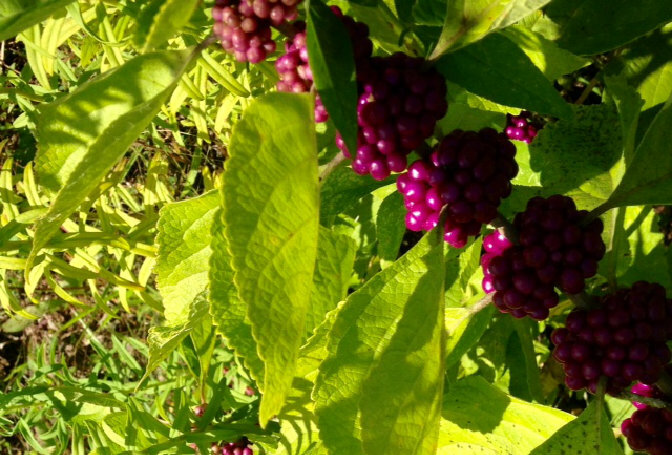 We believe that the collaboration of the county, the MPO, city governments and FLT representing the community provide a compelling case for securing SUN Trail and other potential funds that will reduce that amount. Are the permanent benefits of extending the Legacy Trail – safety for trail users and motorists, enhanced quality of life and property values, opportunities to connect community trails to the Legacy Trail, support for the Safe Routes to School National Initiative , and non-motorized connections to area attractions, worth the cost of dinner once a year at an inexpensive area restaurant? We think so! 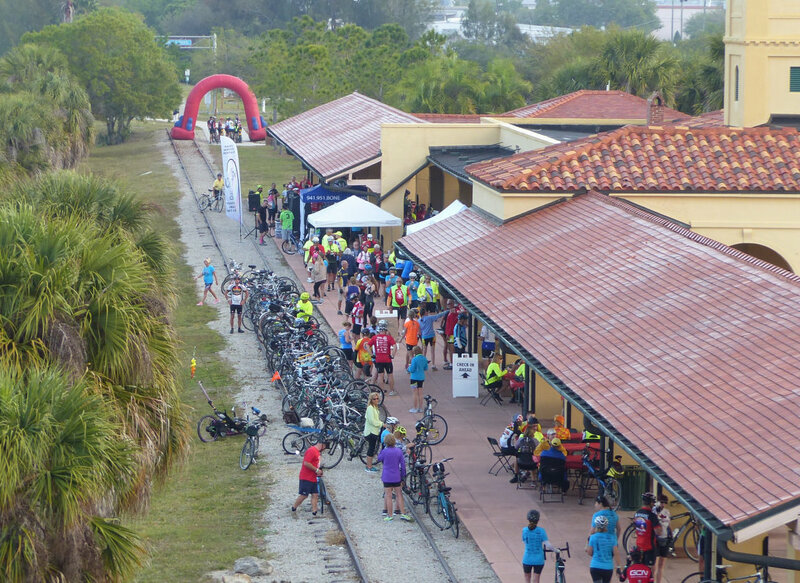 FLT and our partners will continue to engage, inform and convince residents that the Legacy Trail extension is a sound investment in our community. 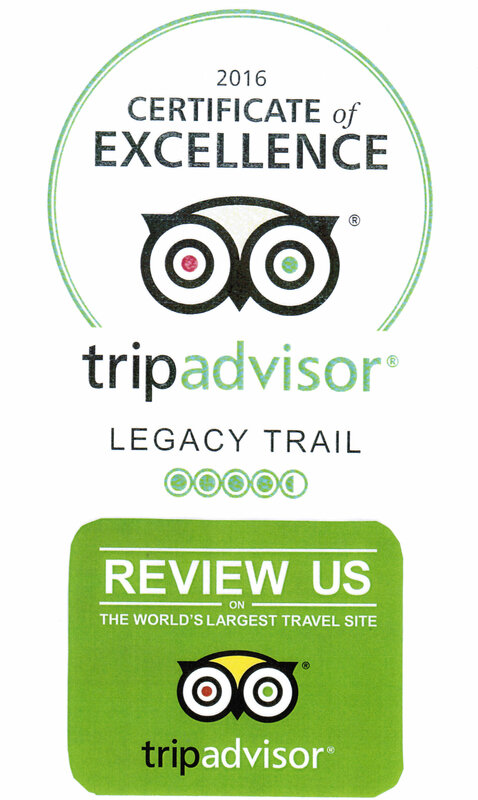 FLT would like to thank the Commissioners for their action, and thank all of our supporters and trail users who have gotten us to this point.